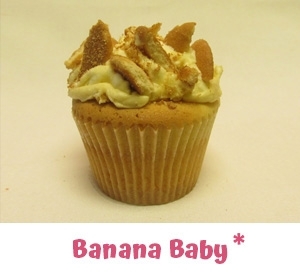 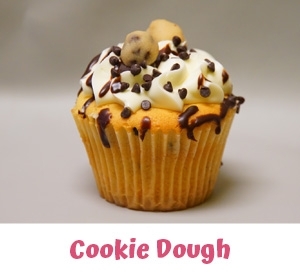 Baking with only the finest ingredients to craft delectable flavors that you will crave! 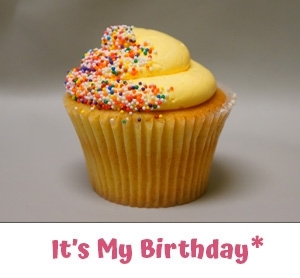 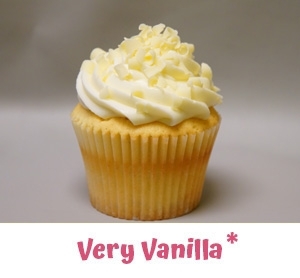 Please note that for all custom cupcake orders 1 dozen per flavor is required. 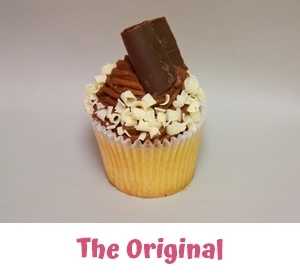 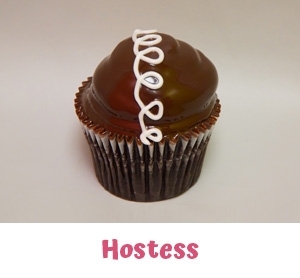 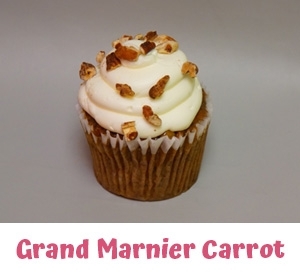 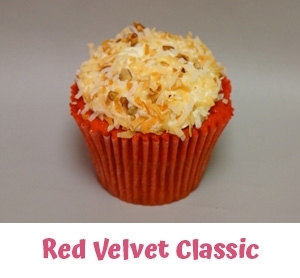 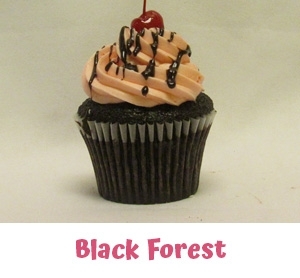 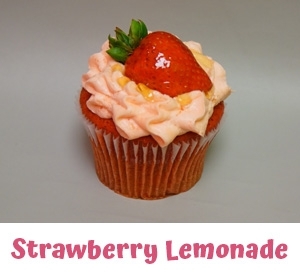 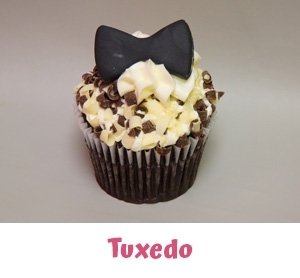 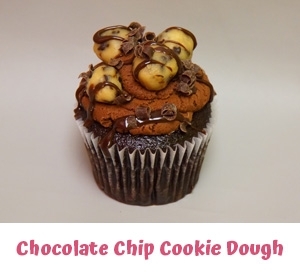 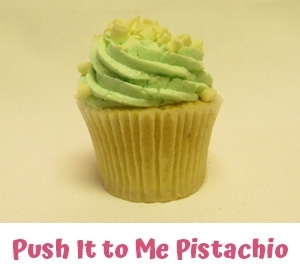 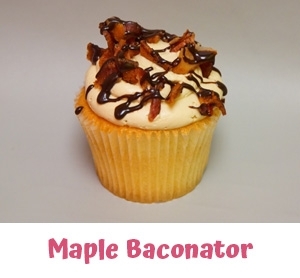 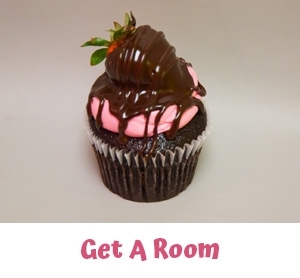 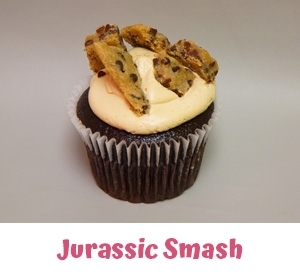 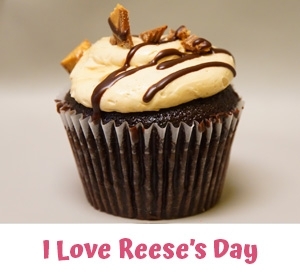 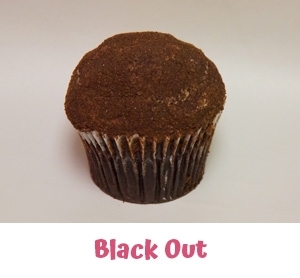 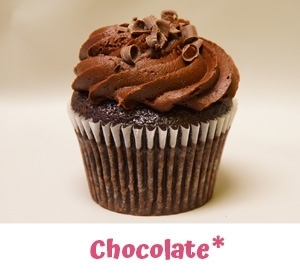 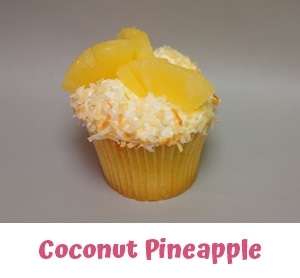 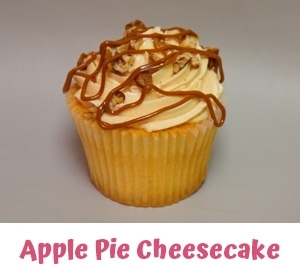 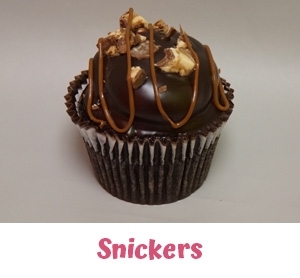 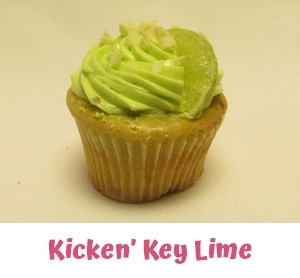 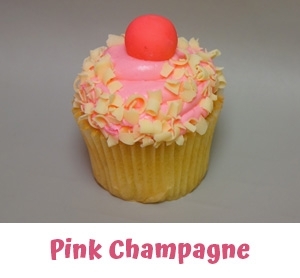 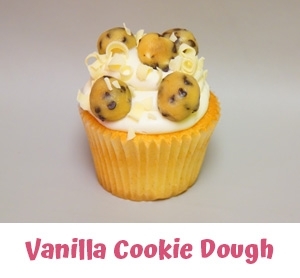 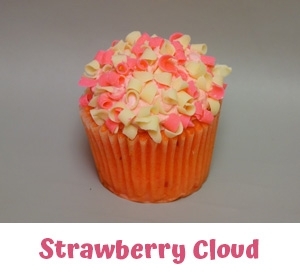 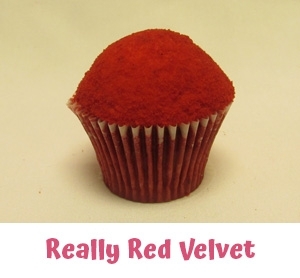 Available in store as a variety dozen or by custom order, which requires one dozen per flavor. 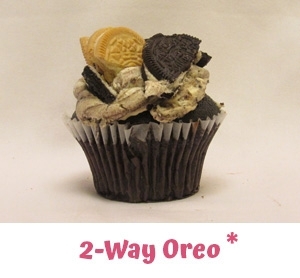 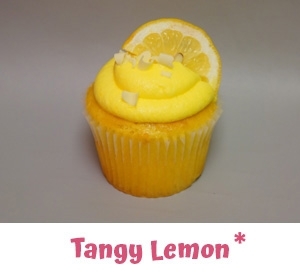 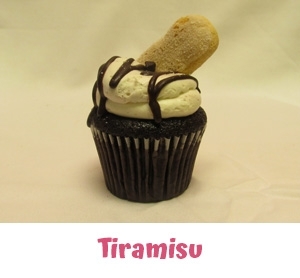 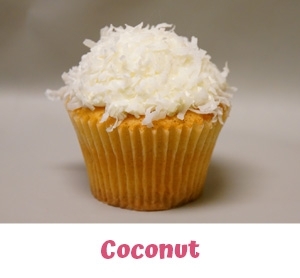 Every week we offer an additional six gourmet cupcake flavors and a variety of gluten free & vegan flavors. 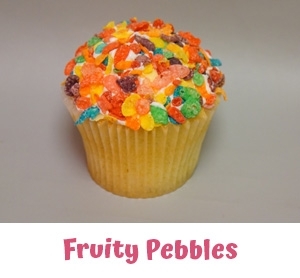 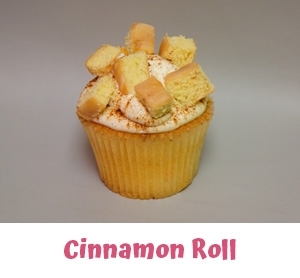 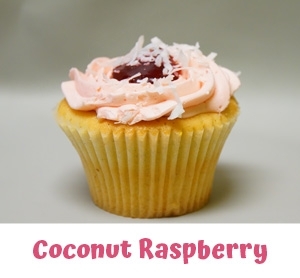 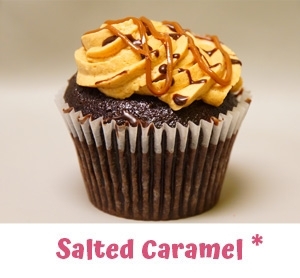 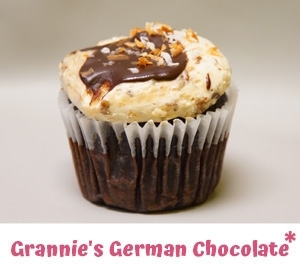 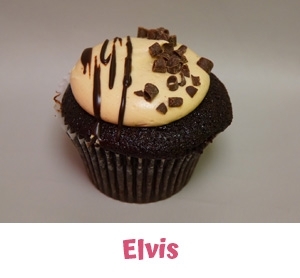 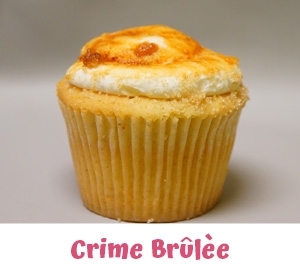 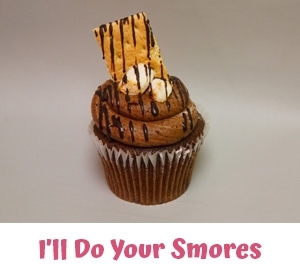 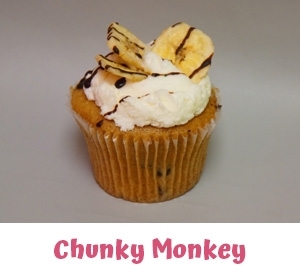 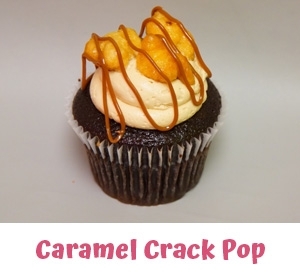 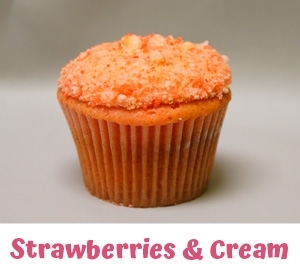 Call Cake Crumbs today to hear this week's six newest flavors!